iStyles BlackBerry PlayBook Skin design of Tiger, Mammal, Wildlife, Terrestrial animal, Vertebrate, Bengal tiger, Whiskers, Siberian tiger, Felidae, Snout with black, gray, red, green, pink colors. Model BPLB-SIBTIGER. 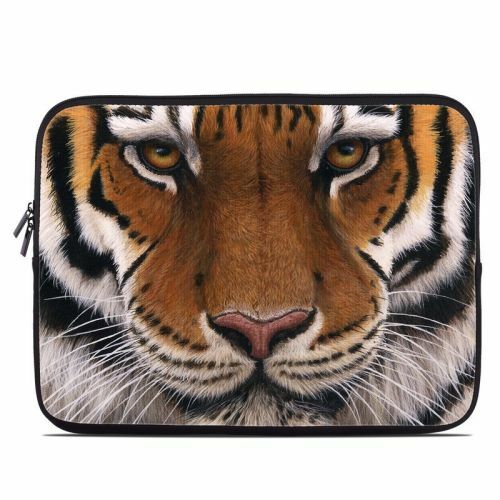 Added Siberian Tiger BlackBerry PlayBook Skin to your shopping cart.